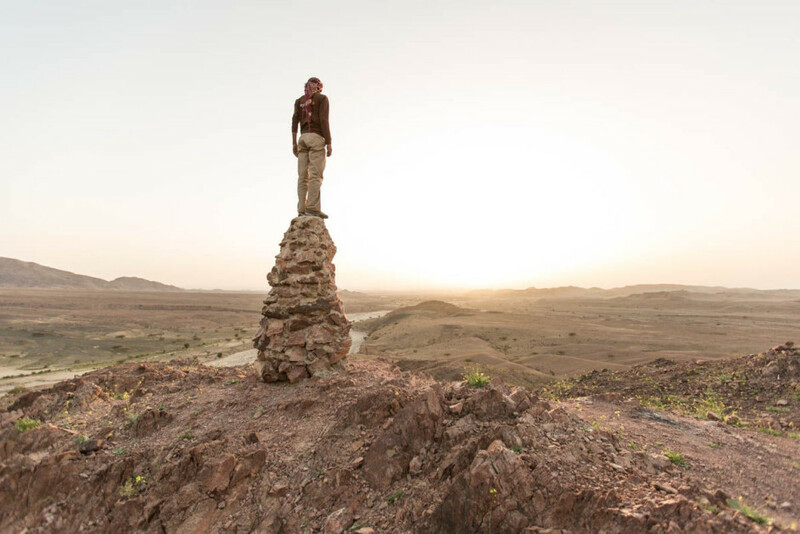 JORDAN IS A COMPACT COUNTRY, measuring just 250 miles between its northern and southern borders. Per square mile, there’s probably more awesomeness to see here than in any other nation in the world. And if you play your cards right, you can take it all in on one epic trip. Whether you’re renting a car and driving yourself around, or tagging along with a tour group, here’s a rundown of the spots you definitely don’t want to miss (except for Petra, which we’ve given its own dedicated photo essay), and what you can expect to see there. 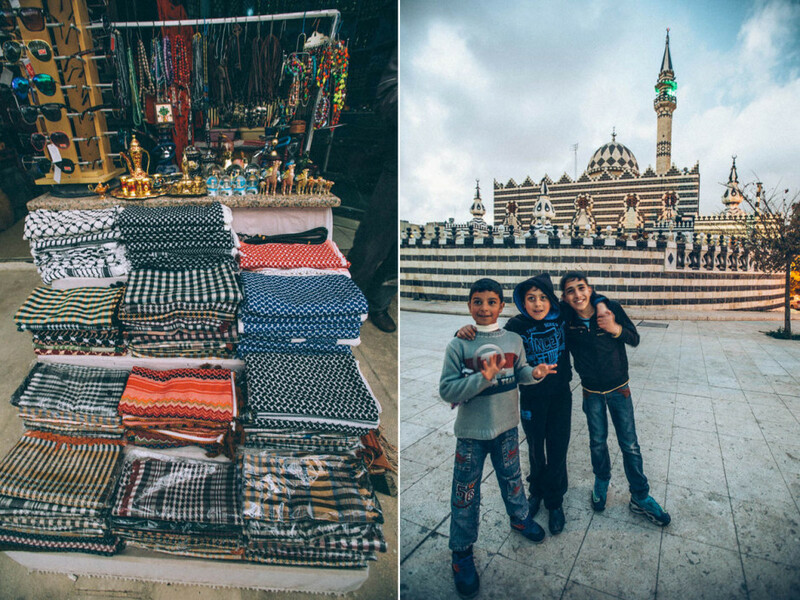 It all starts in Amman, Jordan's capital and largest city (population 4 million). This is where you'll fly in and out of if coming from overseas, and it's a great place to bookend your trip. 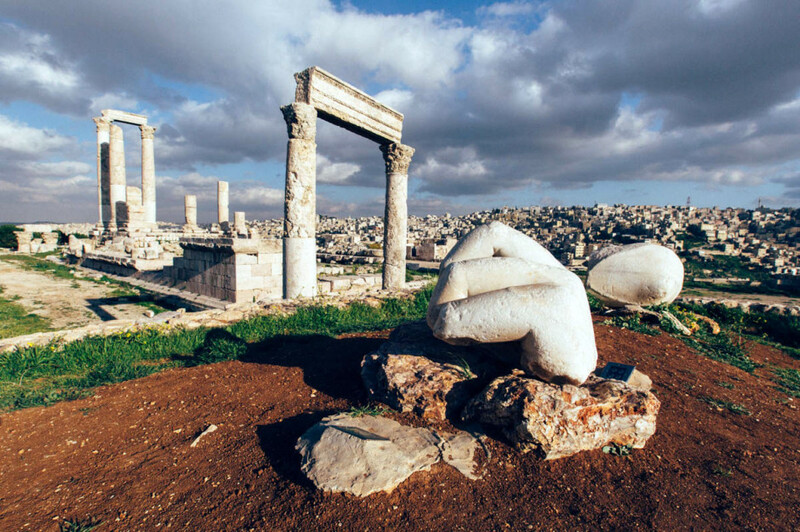 Atop the Amman Citadel, a hill in the middle of downtown, are the ruins of the 2nd-century AD Temple of Hercules, including this remnant of what must have once been a truly massive statue. The older parts of this ancient city are all winding alleyways, market stalls, and hidden enclaves. It's the kind of city that was made for exploring by foot. 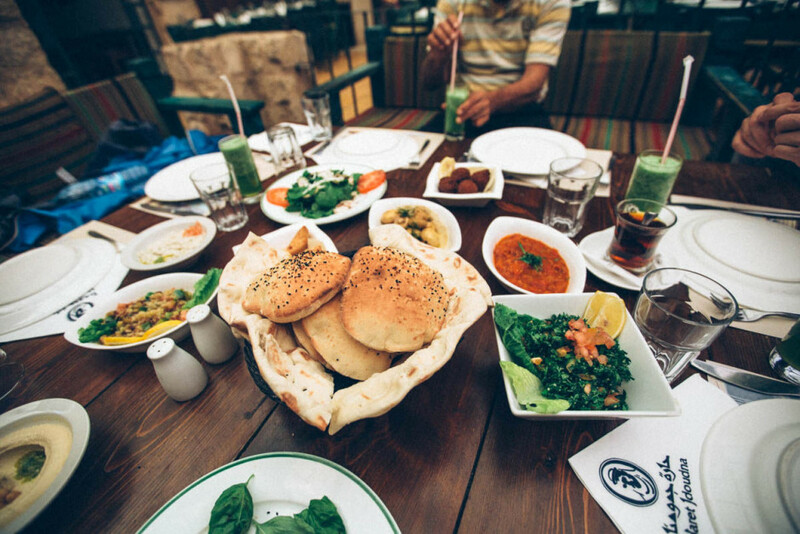 The food in Jordan is off the hook—tabbouleh, hummus, olives, baba ghanoush, lamb, falafel, yogurts, flat breads...and it's all super fresh no matter where you get it, be it a five-star hotel buffet or street food cart. 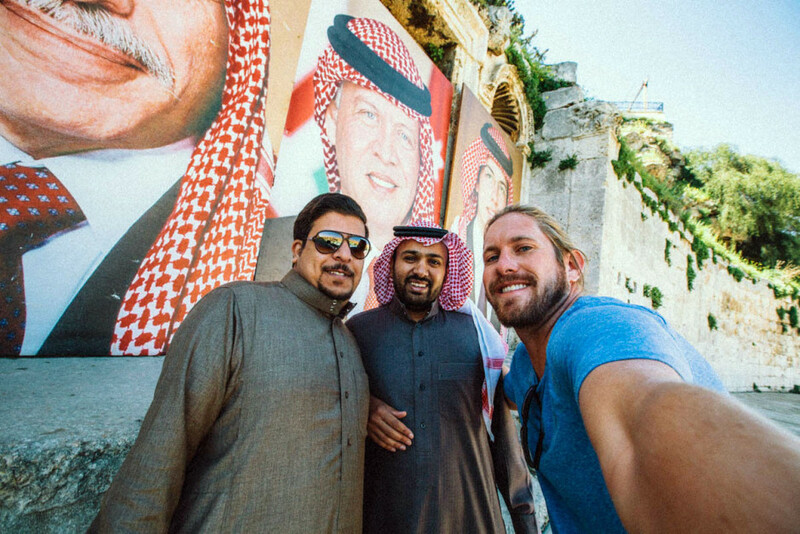 Jordanians love their king and royal family, and portraits of Abdullah II and his kin hang all over the country. Here I am in front of one such display, posing with a few guys who also happened to be checking out the portraits. 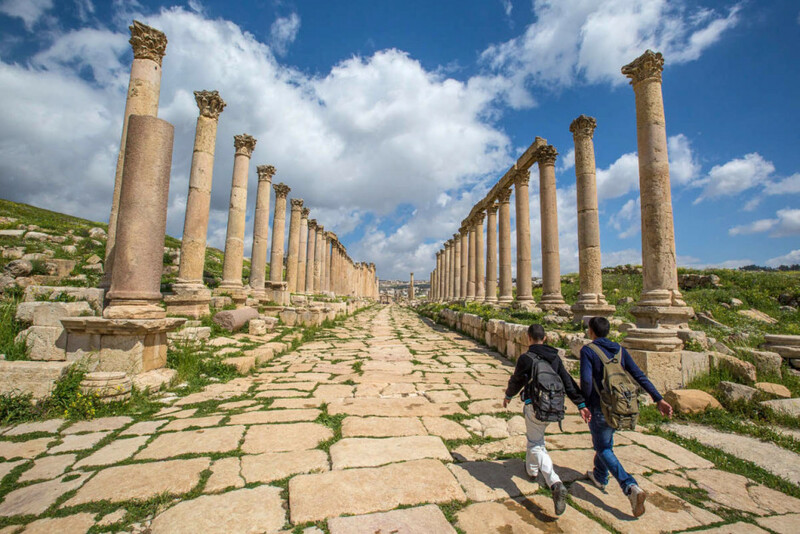 From Amman, make the brief drive north to the ruins of the ancient city of Jerash. The structures here are Greco-Roman, and the city that built them was perhaps founded by Alexander the Great, but like most of Jordan, the history of habitation goes back much further. 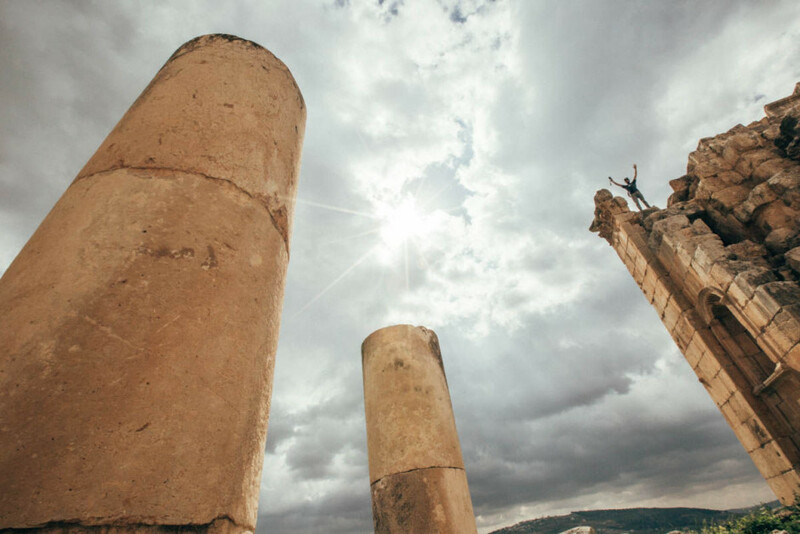 The ruins at Jerash are expansive, with standing columns tracing old roadways, monumental stone gates, theaters and forums, and a hippodrome. Budget at least three hours for your visit. The Jerash of Greco-Roman times buts right up against the modern city of the same name, home to 40,000+. 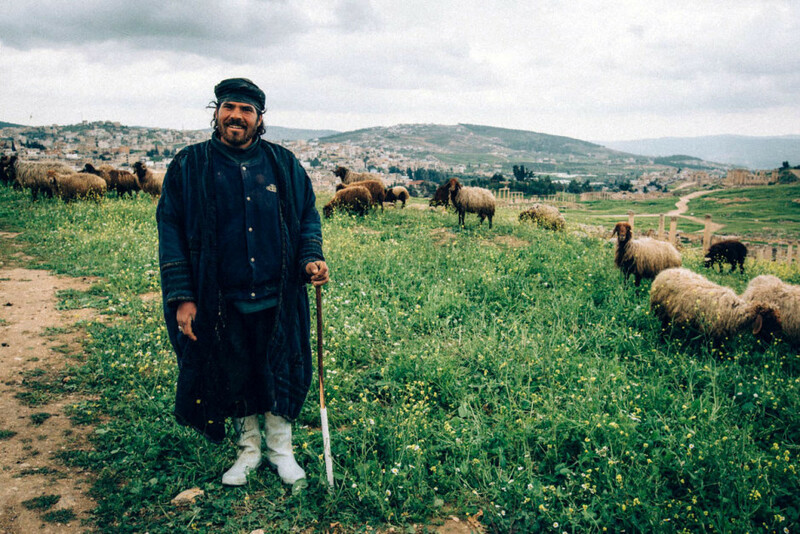 While tourism is the main driver of the local economy, many residents grow olives and, like this man I met on the outskirts of the ruins, raise livestock. From Jerash head south, back through Amman and into what's arguably the country's defining geographic feature: the Jordan Rift Valley. This depression carries the Jordan River from its sources in the north down, down, down to the Dead Sea, the lowest land elevation on Earth (1,300 feet below sea level). On the eastern edge of the rift, the land rises sharply in a series of rough mountain ridges and canyons, which makes for some pretty scenic driving. Wadi Mujib is one of the massive canyons that cuts through this part of the country, ultimately depositing its river into the Dead Sea. 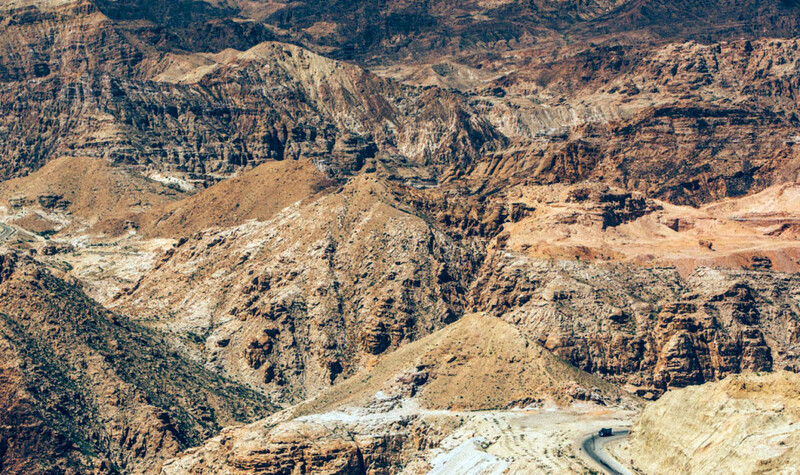 It's often referred to as the "Grand Canyon" of Jordan. 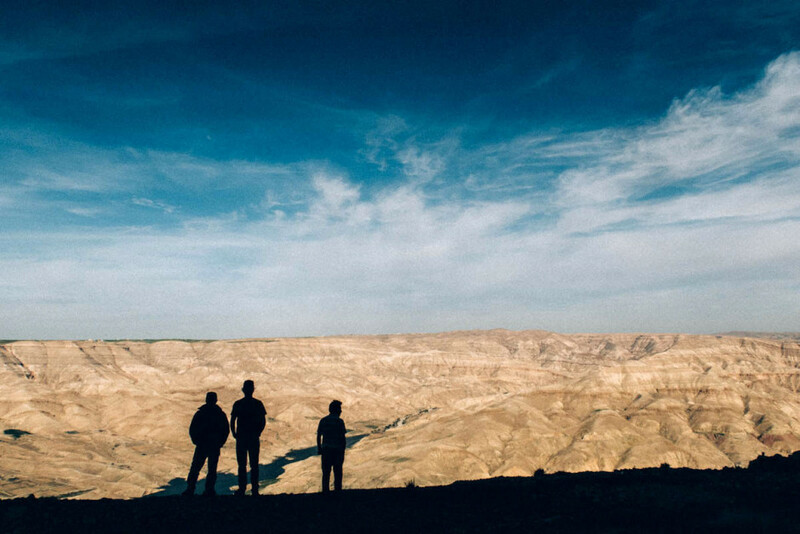 From the shores of the Dead Sea, make a detour east to the city of Madaba. The claim to fame here is the oldest surviving map of Jerusalem and the Holy Land, which takes the form of a mosaic in the floor of the church of Saint George. There are a lot of top-notch hotels in Jordan, but they're certainly not the exclusive tourist option (nor should they be). In off-the-grid spots like the Dana Biosphere Reserve, make sure to roll with the more basic—but still super comfortable—accommodation options when they're presented. 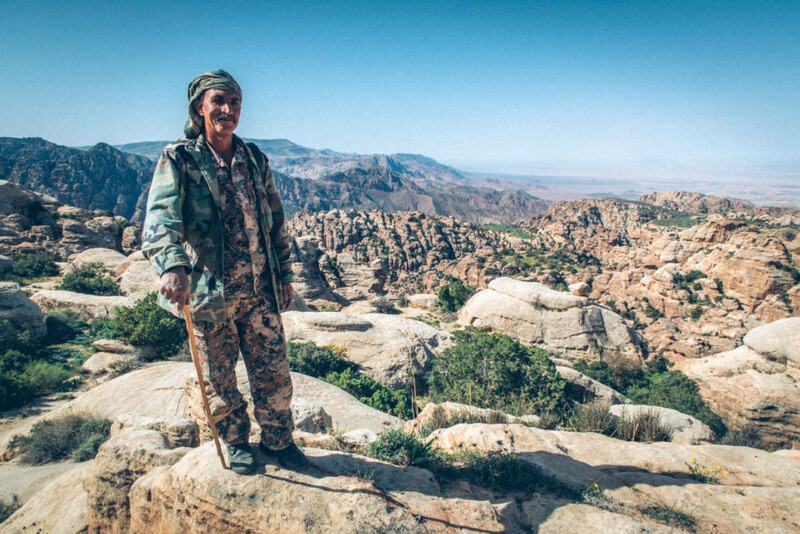 The Dana Biosphere Reserve is the country's largest such protected area, covering some 119 square miles in the mountains southeast of the Dead Sea. Its diverse topography makes it home to an impressive roster of rare plants and animals. Pictured above is the wildlife warden, who was leading our exploration. 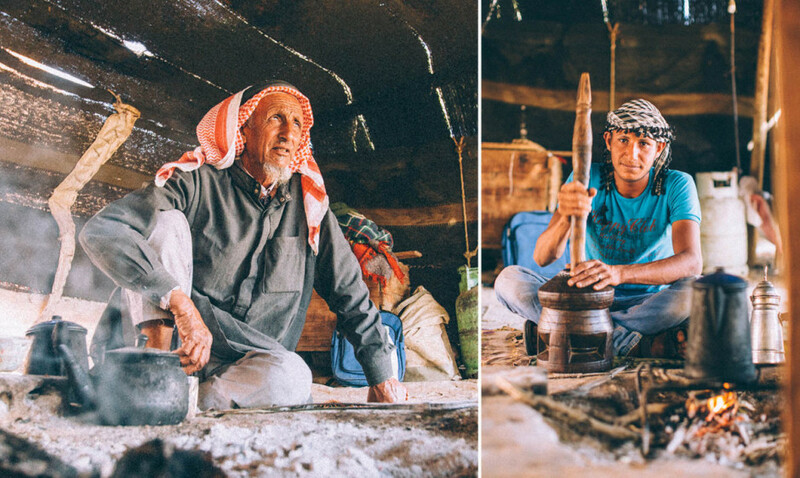 Many people in Jordan continue to live as people have here for thousands of years, as nomadic livestock herders, even with the option to inhabit a more "modern" existence readily available. Another thing that hasn't changed: their sense of hospitality. This shot was taken near the Feynan Ecolodge, a perfect example of the marriage of modernism and tradition. Sustainability is the focus at this property, the top eco-lodge in the country (and one of the most celebrated in the world). And then you get here, and everything else seems like prelude. Wadi Rum is a truly spectacular landscape, an ancient valley cut into sandstone and granite, covered in fine orange, red, and yellow sand. The mountains, cliffs, and hoodoos stretch on to the horizon—you'll get the feeling that maybe you should have given yourself more time for this trip. 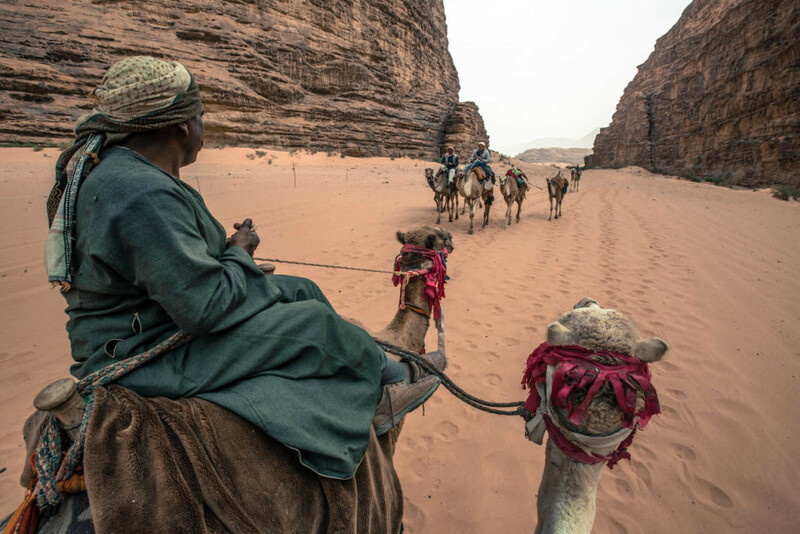 A night in a (tourist-ified) Bedouin camp is pretty much obligatory in Wadi Rum—and utterly worth it. 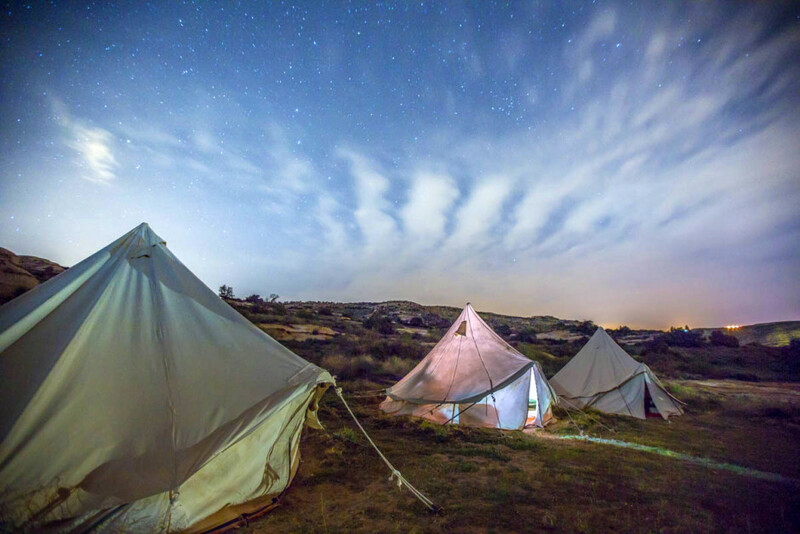 The fire pit, exquisite camp food, and after-dinner shisha give way to some of the best stars you'll ever see. Just make sure you have a big enough board. That little number in my hand was barely substantial enough to move me down the dunes, despite their steepness. Three-thousand-year-old graffiti is easy to find in Wadi Rum (of course, having a guide helps). The earliest carvings are thought to have been made by the Thamud civilization, while the Nabataeans (builders of Petra) also left their mark. 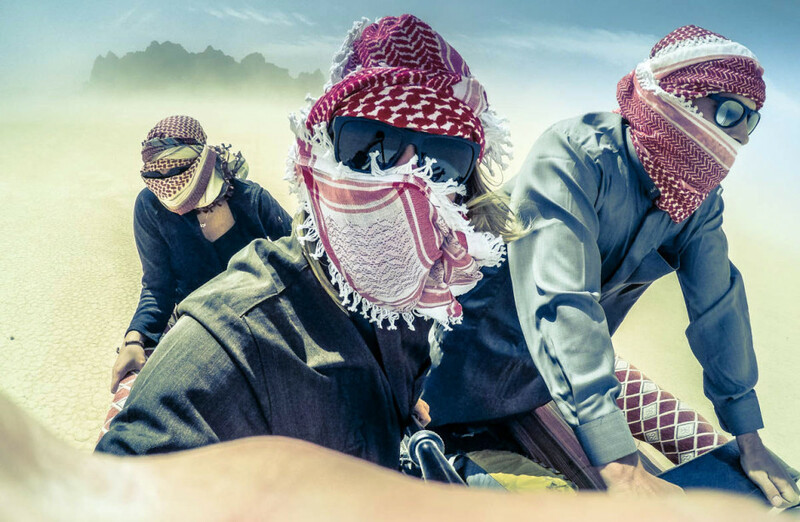 Mobbing through Wadi Rum on the back of a tiny Toyota truck, we noticed on the horizon a good-sized plume of sand, looking almost like a rolling tumbleweed in the distance, but getting increasingly closer. Our trusty driver pushed on, and as it got closer and closer, we realized he wasn’t going to drive around it—we were headed straight in. We did our best to cover every surface we could, and the next thing we knew, we had ourselves a cover shot for some post-apocalyptic pop band album. 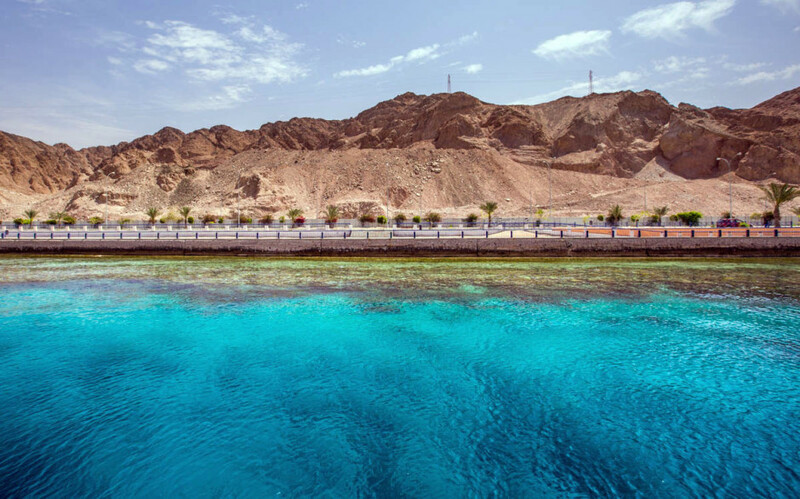 And now you've reached the southern border, demarcated by the city of Aqaba and the turquoise waters of the Red Sea. The diving and snorkeling here is pretty incredible, given the water clarity. 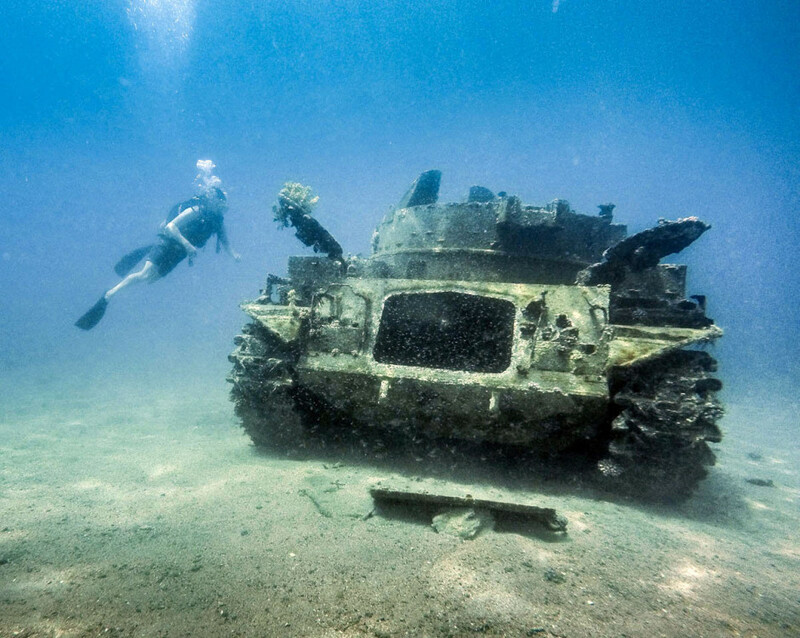 This tank was scuttled in 1999 to create an artificial reef. Look but don't touch—you don't want to disturb the colonizing corals. 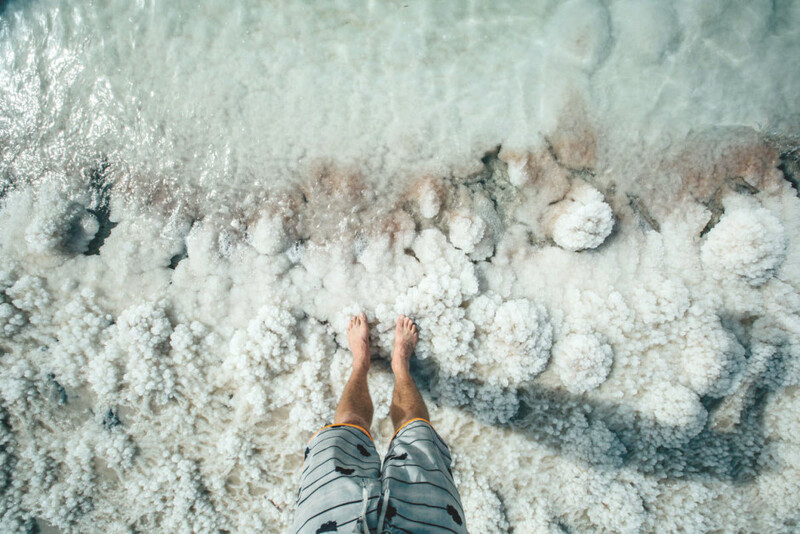 Now it's time to begin the trip back north, but don't skip a stay at one of the resorts along the Dead Sea—you have to experience this water, so salty that much of the shoreline is covered in crystallized minerals. And it's totally true—you float. 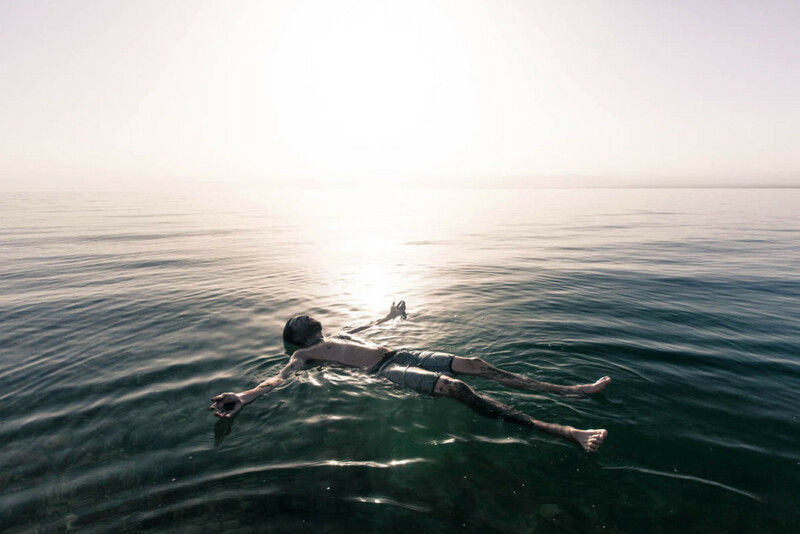 With water eight times saltier than the ocean, you couldn't sink if you tried (and you definitely don't want to try—keep the water away from eyes, ears, nose, and mouth). 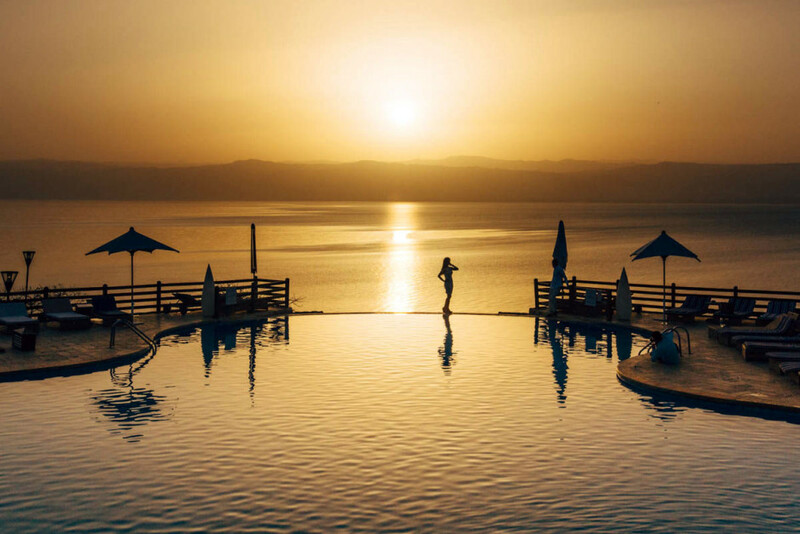 The sunset over the Dead Sea is one of the trippiest you'll ever see, as the mineral-rich water plays tricks with the reflected light. This is a view that'll stick with you a while, long after you've driven back to Amman and flown home. 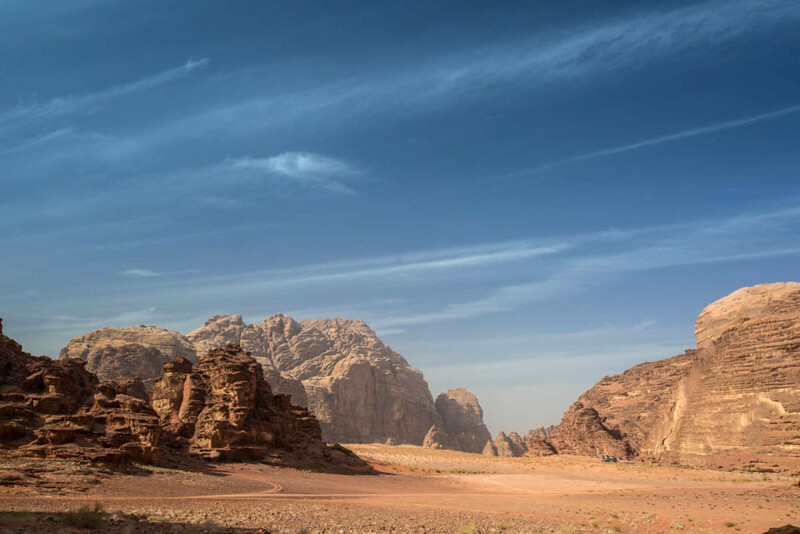 This post is proudly produced in partnership with the Jordan Tourism Board North America.